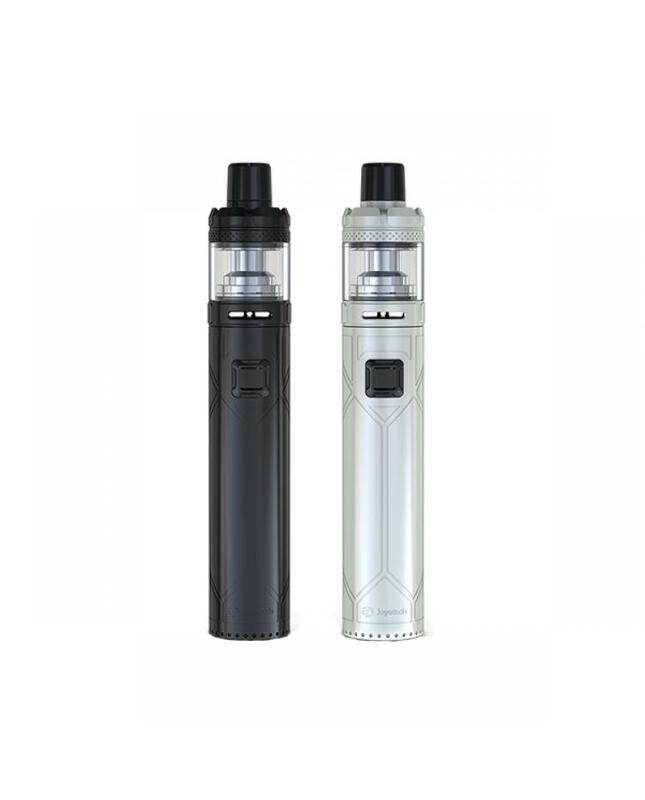 The Joyetech Exceed NC Vapor Pens With Notchcore Atomizer, utilizing a strong cylindrical chassis, the frame is ergonomic, making it pocket-friendly. 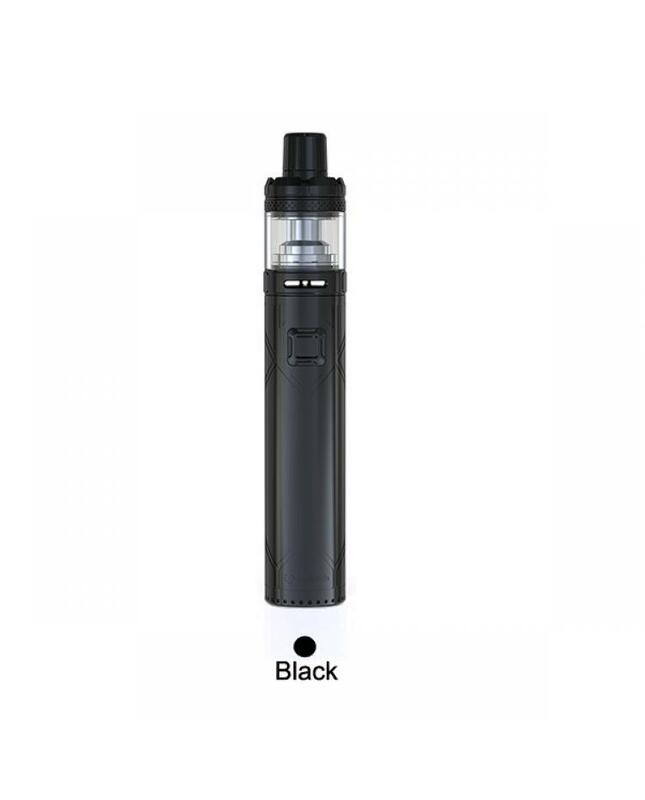 the vapor pen include exceed NC battery and notchcore atomizer. the battery built-in 2300mah battery and can charge via micro USB port by connecting to wall adapter or power bank. 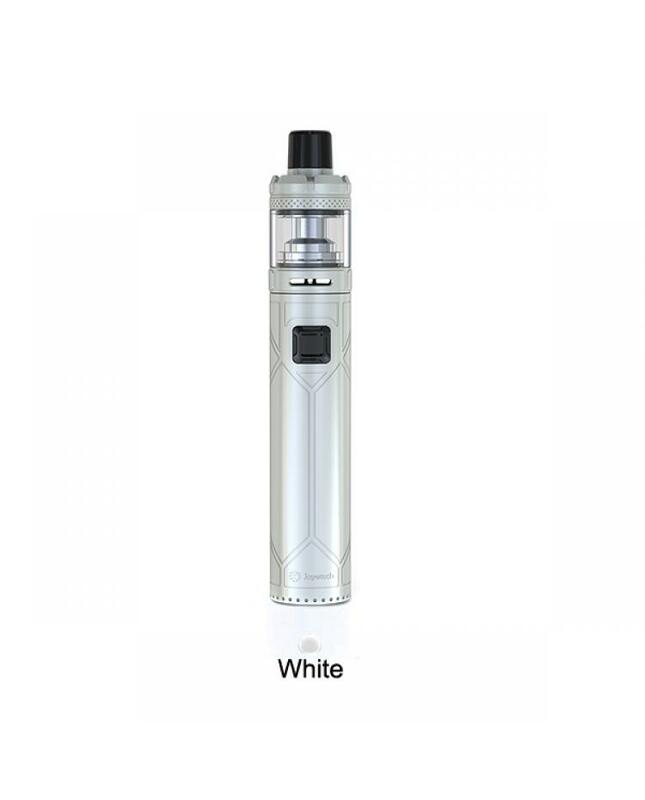 the exceed NC applies two working modes: direct output mode and constant voltage output mode, when powered off, long press the fire button until the light is on, continue to click the button to switch between direct output mode(white light) and constant voltage output mode(orange light). 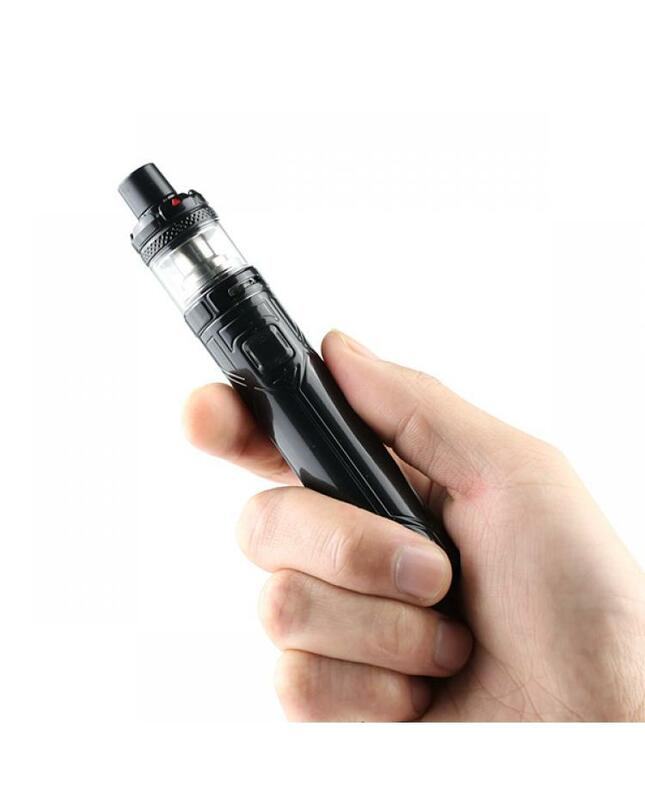 there are multiple protections to ensure vaping safe and reliable. the notchcore atomizer can hold 2.5ml e juice, with push-to-open refill system, simply push the top cap to reveal the filling hole, then can inject your favorite e juice simply. the bottom with dual airflow adjustable slots simply rotates the airflow ring to adjust the airflow inlet. the notchcore atomizer adopts the horizontal notchcoil coil heads, allow vapers to enjoy the huge clouds with low power output, and can re-wick the notchcoil head with new organic cotton.